martadella (1 year ago) Inappropriate? Thank you. Is it a possible to change the color of that prop? Your attention to detail is amazing, thank you so much! Can definitely use these in my renders!! Perfect job right down to the slight transparency. alessandra (3 years ago) Inappropriate? grazie molto ben fatto !! 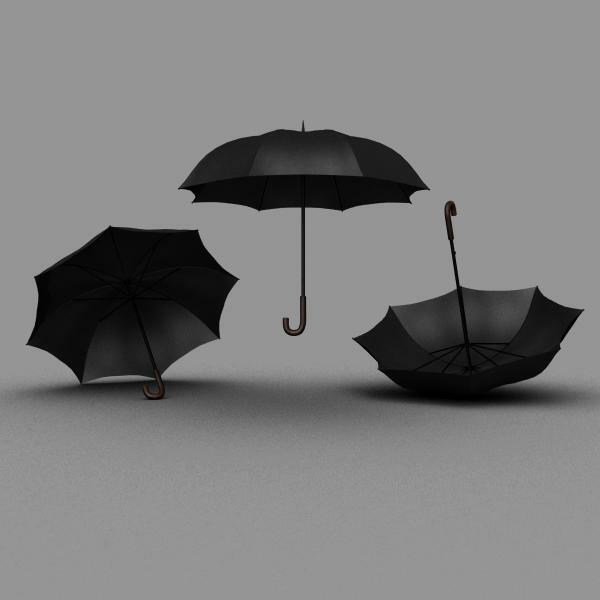 Here's a question: Has anyone modelled a *folded* umbrella? Just curious. Elegh (4 years ago) Inappropriate? Thanks mehilov :)always great getting feedback from a fellow modeller. launok (4 years ago) Inappropriate?